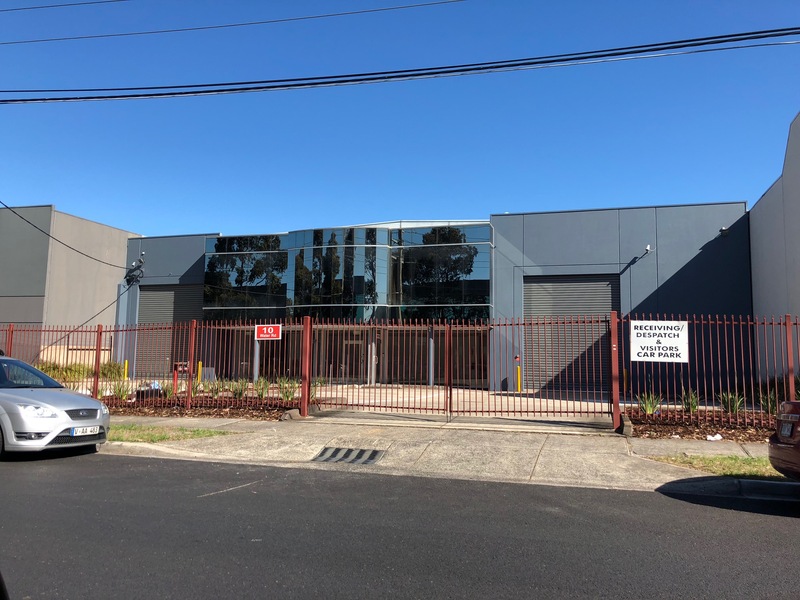 Located only metres from Northland Shopping Centre in Preston's industrial heartland, 10 Water Road offers a superb opportunity to lease an outstanding office/warehouse currently undergoing significant renovation. - Gated, stand alone property with generous on-site parking. 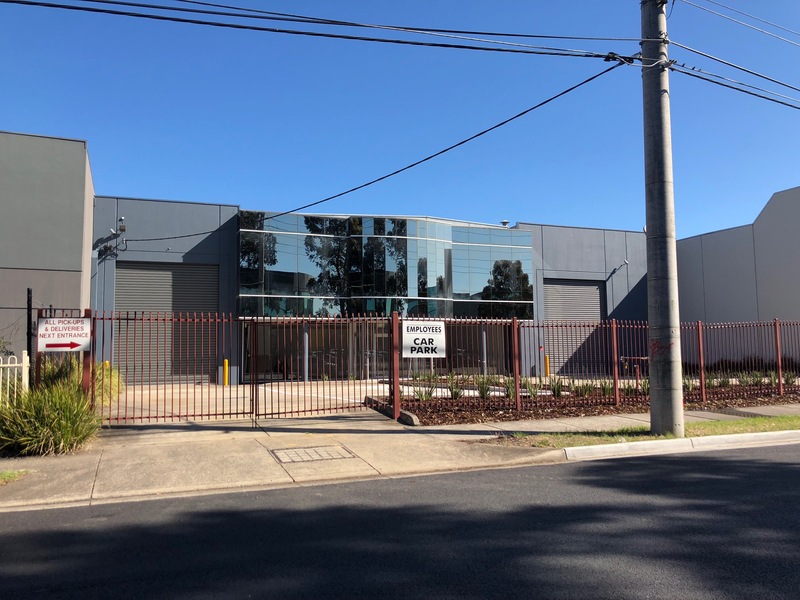 Contact Ryder Commercial for more information on (03) 9600 1188. Superbly located in the industrial heartland of Preston only 1 minute from Northland Shopping Centre.